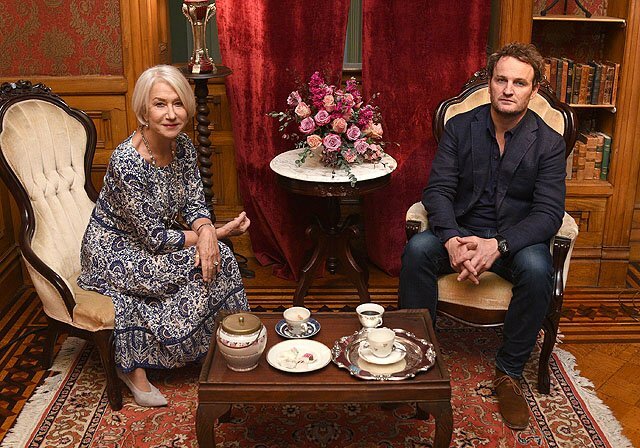 CBS Films has announced a release date for their upcoming supernatural thriller Winchester, which stars Helen Mirren, Jason Clarke, Sarah Snook and Angus Sampson. The film will be released on Friday, February 23, 2018, two days after Marvel Studios’ Black Panther on February 16, and five days before Legendary’s Pacific Rim: Uprising on February 23. Winchester is written and directed by Michael and Peter Spierig (Predestination, Daybreakers), and produced by Tim McGahan and Brett Tomberlin. 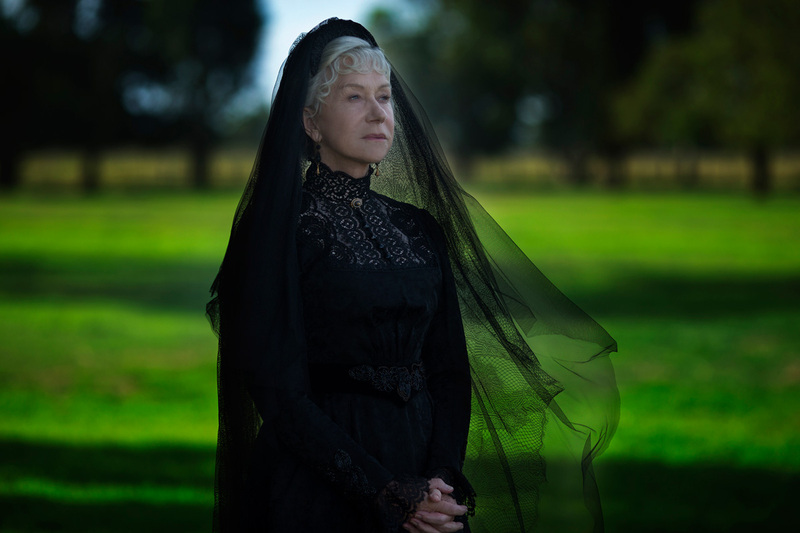 Are you looking forward to the Helen Mirren thriller? Let us know in the comments.